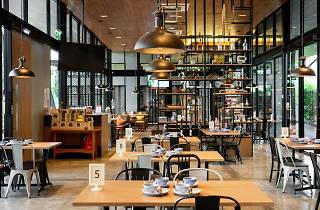 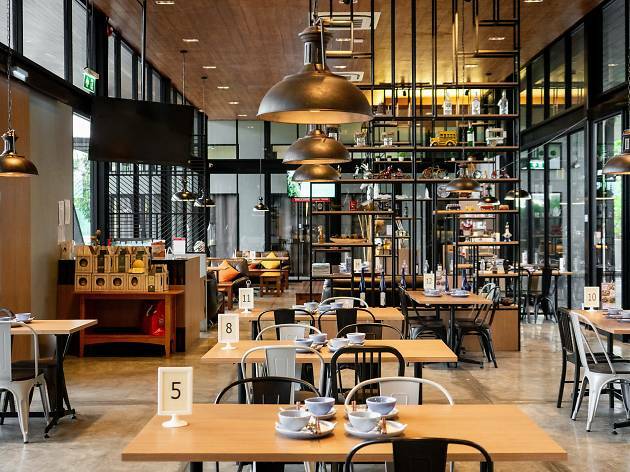 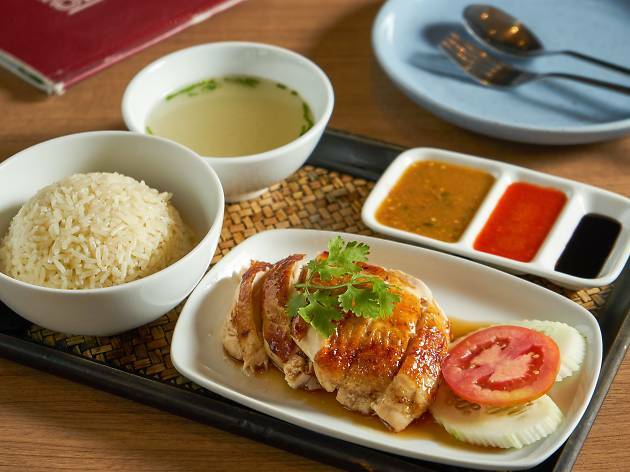 Apart from gigs performed by popular artists, authentic Singaporean fare is the reason why gastrophiles flock to Chuan Kitchen in far-flung Muang Thong Thani. 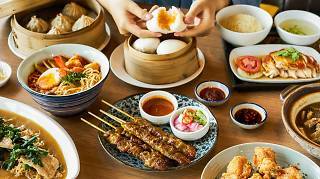 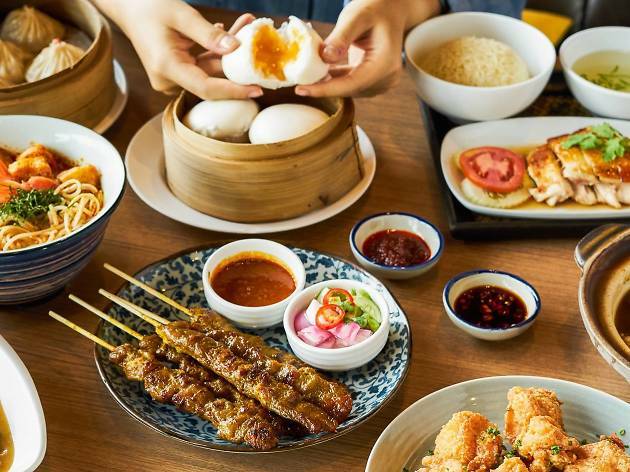 Now operated by Thai entrepreneur, Pheraphol “Peter” Ahunai, Chuan Kitchen serves Chinese-Singaporean fare that has garnered the approval of respected Singaporean food critics. 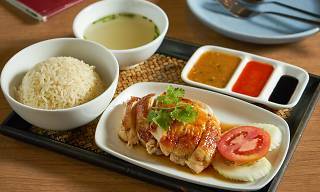 Singaporean chicken rice is its signature, here served with flavor-intense chicken that’sbraised before it’s fried. 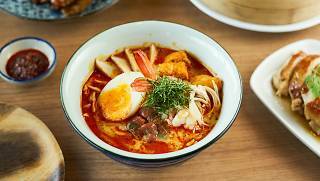 Another must-try is the laksa, which comes with a slightly sour and salty curry broth. 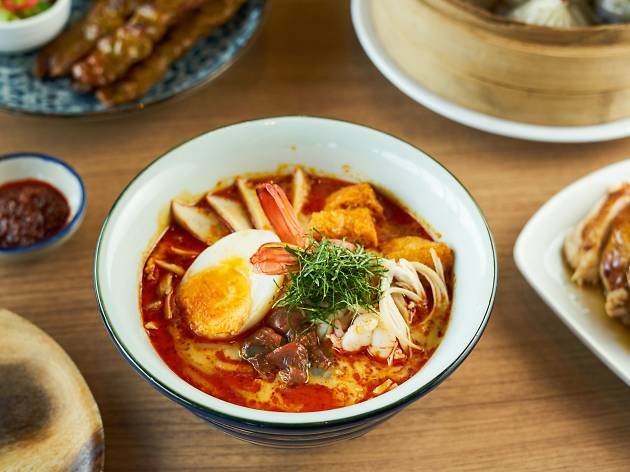 As for the bak kut teh, Chuan Kitchen churns out the Malay version, which features a murky soup cooked with more than 15 kinds of Chinese herbs.